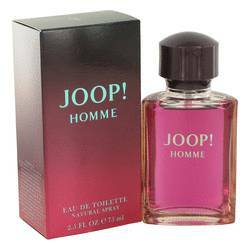 Joop Cologne by Joop!, Launched by the design house of joop! in 1989, joop! is classified as a refined, oriental, woody fragrance. This masculine scent possesses a blend of cinnamon, jasmine, honey, tobacco, and vetiver.